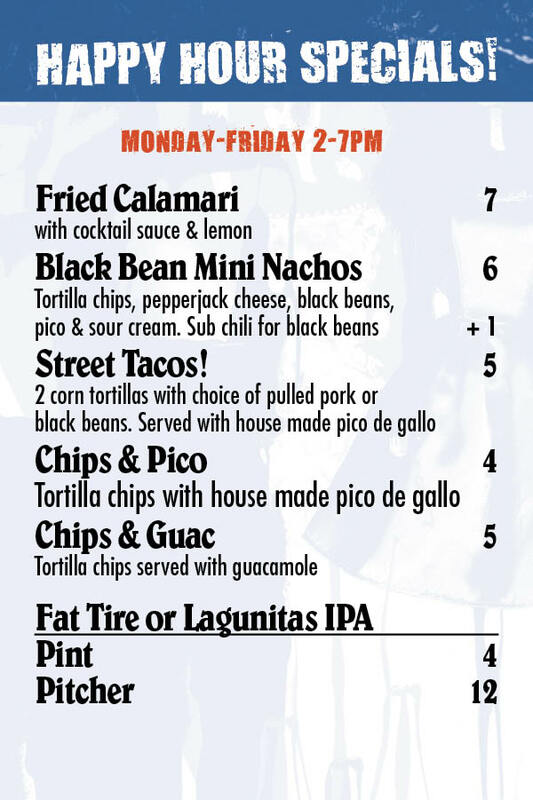 Best Of Oakland & the East Bay contest. Now you pick the 2018 winners! Final voting will end March 10. 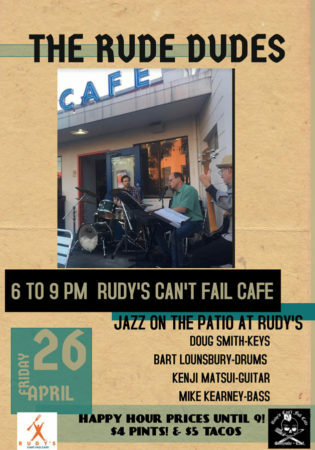 Rudy’s Can’t Fail Cafe opened in 2002 in Emeryville, CA with a second location in Uptown Oakland since 2011. Rudy’s was born from a desire to create a restaurant where people of all walks of life can feel welcome and eat honest food in a fun atmosphere. 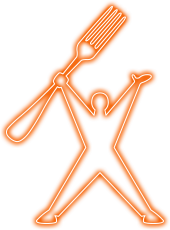 We are committed to serving our community with an eatery that is reasonably priced, family friendly and that cares about your well being. 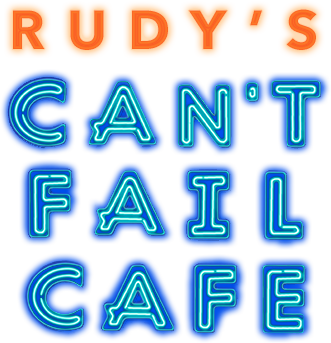 When you are at Rudy’s Can’t Fail Cafe, you are Rudy.